Founded in 1911, Appleby College is located on a lakefront campus 30 minutes west of Toronto in Oakville, Ontario, Canada. 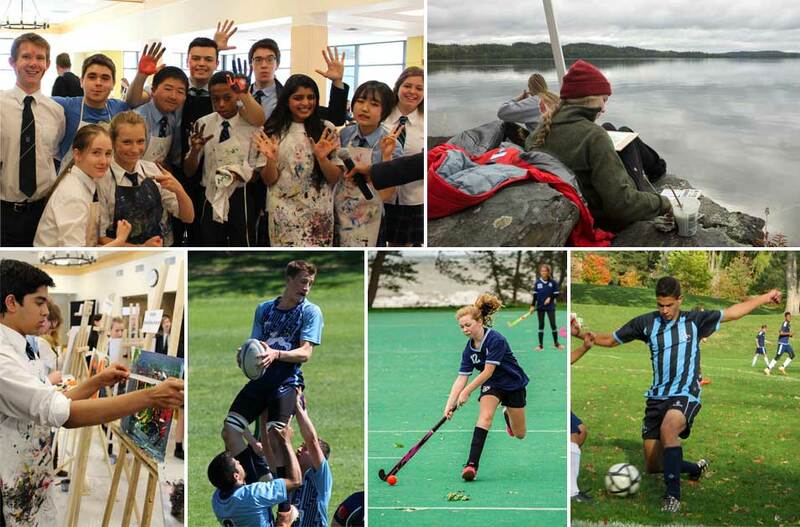 At Appleby, we provide our 760 students, boys and girls in grades 7 through 12, with a broad range of experiences that blend academic excellence with athletic achievement and creative expression. Just as important, our students explore the meaning of character and leadership in the context of our global society as demonstrated in hallmark programmes such as the Global Leadership Diploma, Intercultural and Service Learning, and Residential Life.